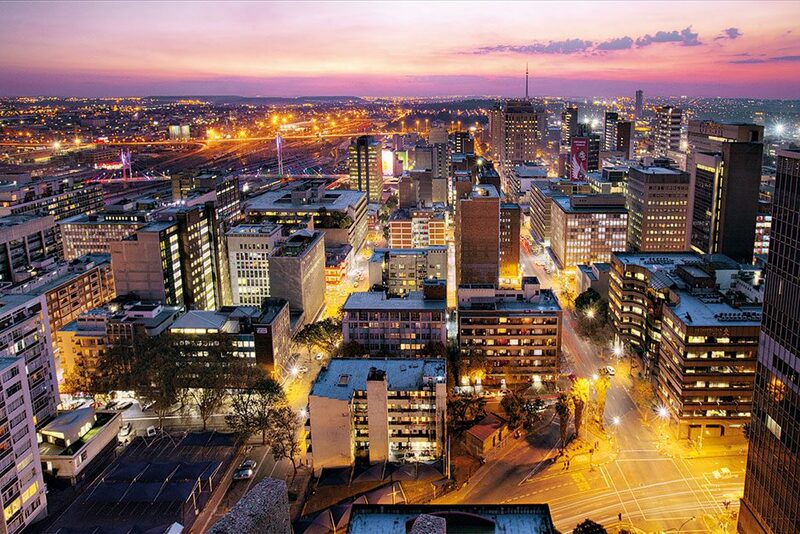 Headquartered in Johannesburg, MTN Group is the biggest telecommunications company in Africa. Aside from its market lead in the continent, it also operates in numerous countries across the Middle East. Given its significant footprint in the world’s largest unbanked areas, digital inclusion remains at the forefront of the work it carries out. Through MTN Mobile Money, the group transforms lives by providing access to financial services, enabling individuals to make utility payments, pay for transportation, build up savings, purchase vital insurance services and even settle their taxes. MTN Group has become an invaluable driver for economic development and a lifeline for millions of people.